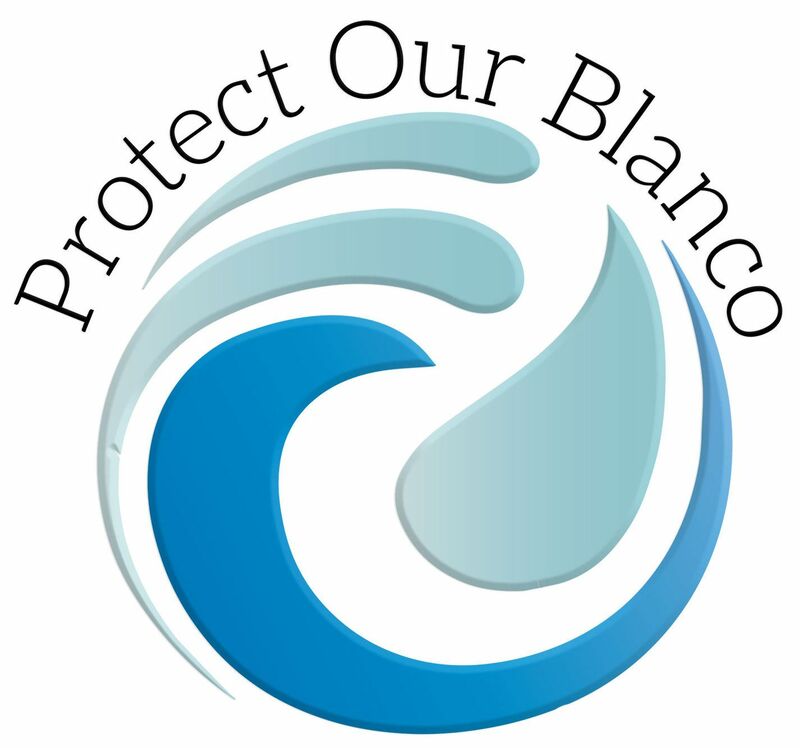 This petition will be submitted to TCEQ & the Blanco City Council. By joining POB, you'll receive updates, news, and other info about this issue. Every dollar and every share helps to grow this campaign!. The proposed discharge permit will add pollution to the Blanco River, which provides essential, clean recharge water for the Edwards and Trinity Aquifers - the primary sources of drinking water supplies for more than 3 million residents of Central and South Central Texas. The Edwards Aquifer and its Great Springs – Comal Springs, San Marcos Springs, and Barton Springs —support a major tourism economy and are much loved by Texans from across the state. This discharge proposal threatens these irreplaceable natural waters, the beautiful creeks and rivers that replenish their flows, and state and local parks located along these interconnected waterways.